Early on Tuesday morning, Sheriff’s deputies responded to a house in Crestview, Florida, after receiving reports of a disturbance. 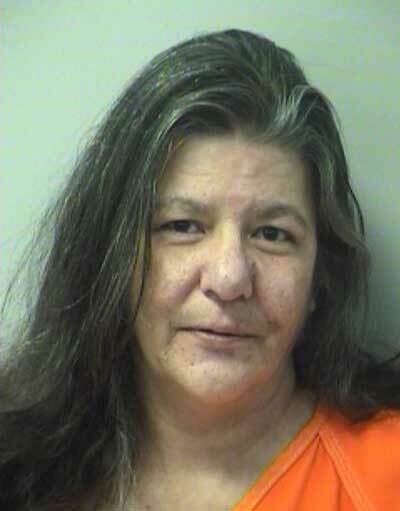 There they found 51-year-old Suzanne Hurlvert with a fork protruding from her right hand. 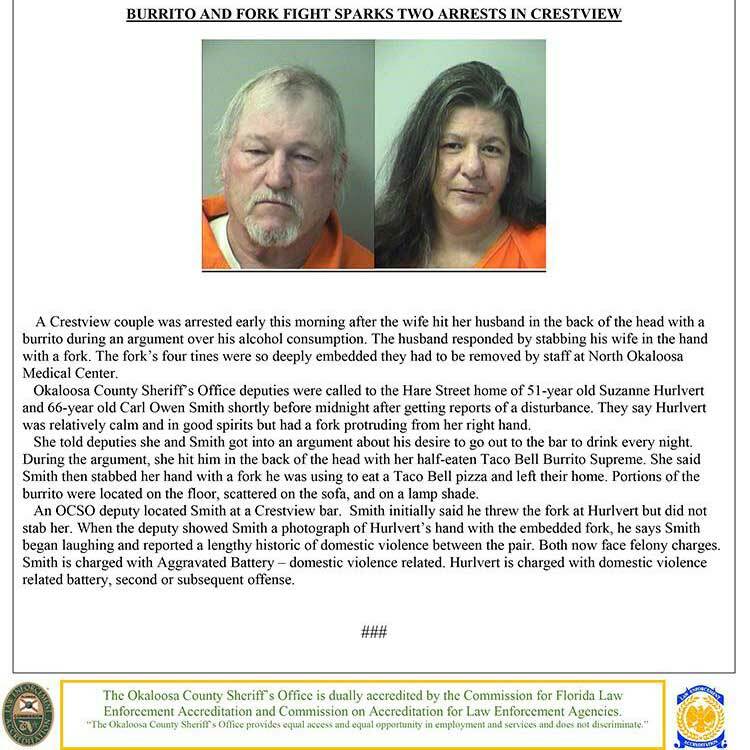 According to an Okaloosa County Sheriff’s Office press release, Hulvert, who was described as being “relatively calm and in good spirits,” told the deputies she and her husband, 66-year-old Carl Owen Smith, had been in an argument about his desire to go drinking every night. She said that during the argument, she hit him in the back of the head with her half-eaten Burrito Supreme. Smith then stabbed Hulvert with a fork he was using to eat a Taco Bell pizza, the report said. When officers arrived, they found portions of the burrito on the floor, on the sofa and on a lamp shade. A deputy later found Smith at a bar, where he reportedly said that he did not stab but rather threw the fork at Hulvert. When faced with a photo of Hulvert’s hand, however, the deputy said that Smith began laughing and admitted that he and Hulvert had a long history of domestic violence. Smith has been charged with felony aggravated battery — domestic violence related. 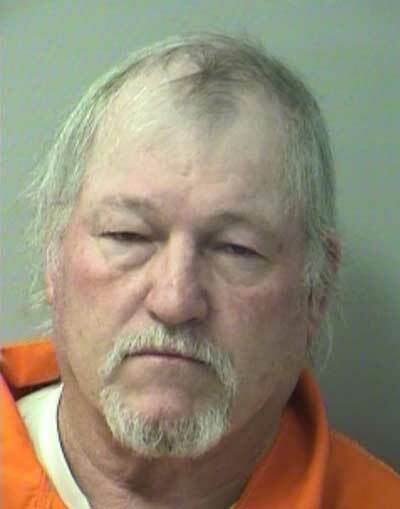 Hulvert, who had to have the fork removed by staff at North Okaloosa Medical Center, is facing a charge of felony domestic violence related battery, second or subsequent offence. Good grief. The "capcha" was about selecting _sandwiches_!